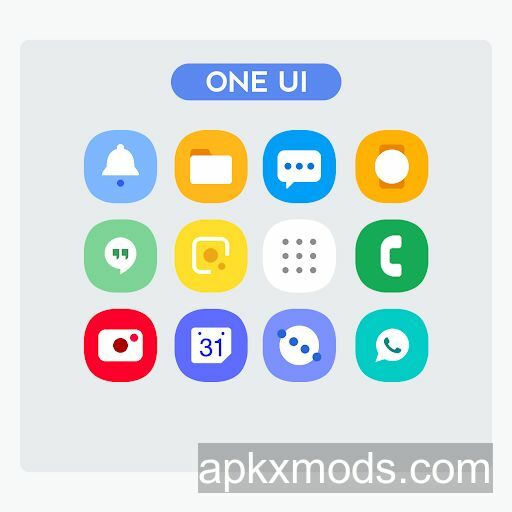 Overview: Taking inspiration from recently released OneUI, here is a crisp icon pack to extend the OneUI icons. Hand crafted 200*200 1400+ icons. It will give you a minimal looking home screen. I have added some of the best wallpapers and zoopers widgets to go along with these icons. All together it will enhance your mobile experience. Please note this is not a stand alone applications for icons. You need to have Custom launchers installed before you use this icon pack. Around 1400+ Icons as of now. 100+ wallpapers as of now. 50 Zooper widgets as of now. All the icons are 200*200 .